For free! 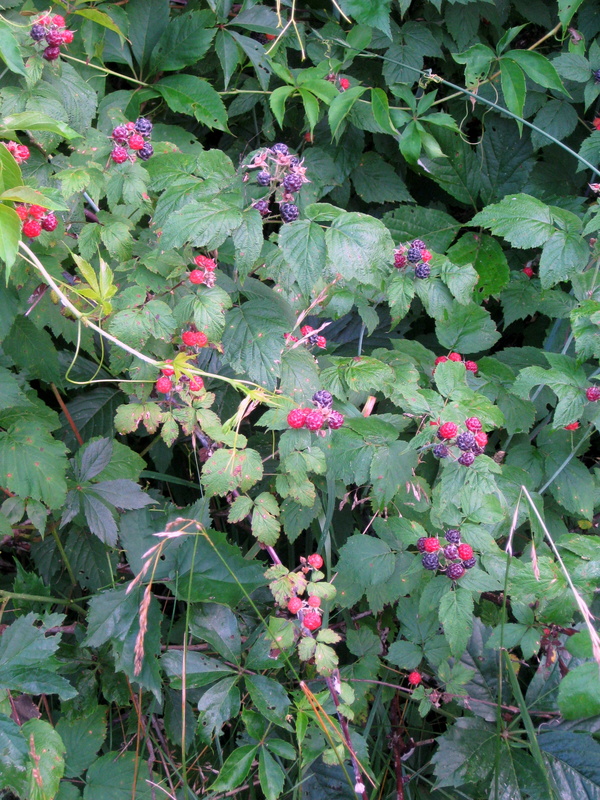 There are wild black raspberries that grow by the campus soccer field, free for the picking. Love it. Oh summer berries, how I love thee. 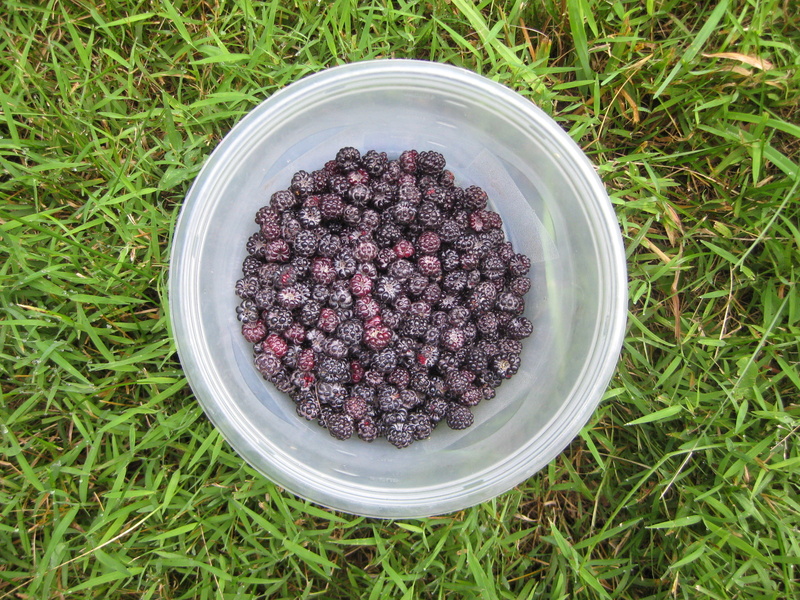 Whenever I pick berries, I eat about 25% of what I pick. Straight off the bush. It’s the way to go, I’m convinced. On my way home, I was contemplating all of the wonderful things that I could do with my bucket o’ berries. Cobbler? Crumble? Pie? The verdict? Yogurt and granola and berries. Simple. Refreshing. Tasty. I wanna know: What’s your go-to summer treat? You can’t get better than ice cream in my book!